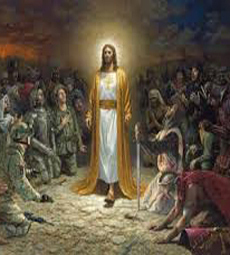 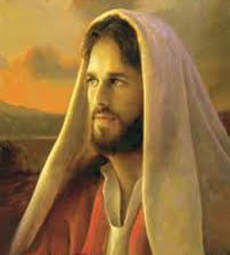 What do we know about Jesus Christ? 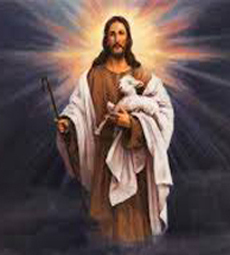 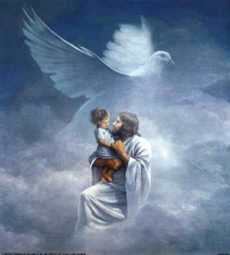 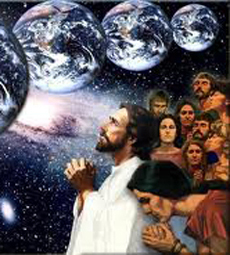 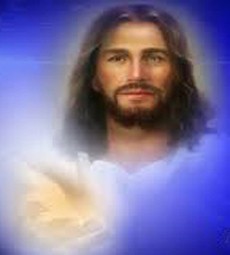 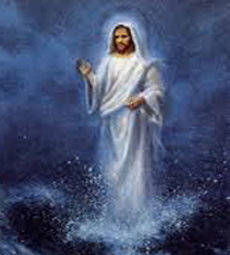 He is believed to be the Son of the living God who created the universe and all life forms, including mankind. 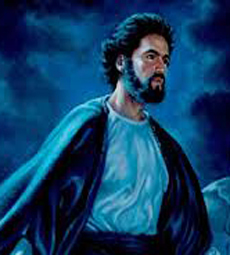 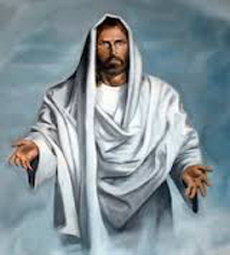 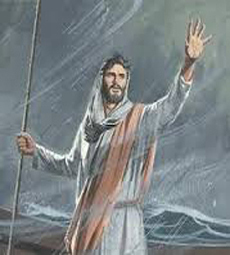 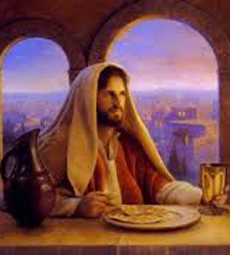 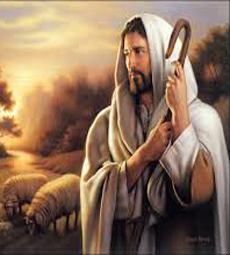 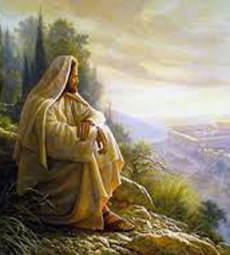 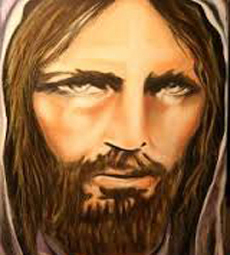 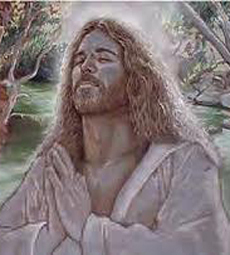 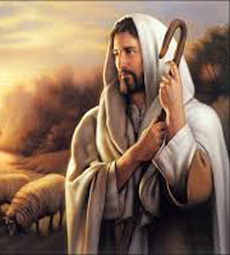 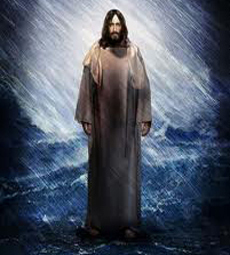 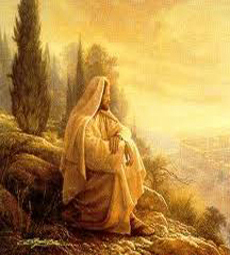 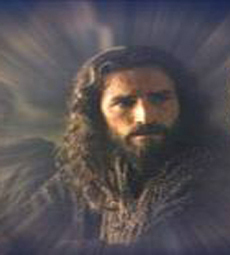 Jesus Hebrew name is Yeshua HaMashiach, He is also referred to as the Son of Man, Messiah or Savior. 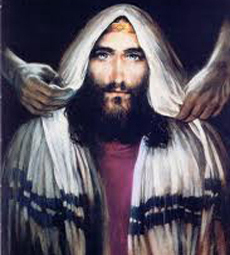 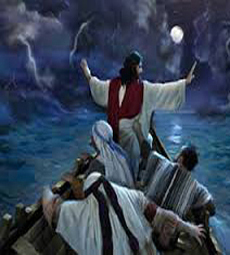 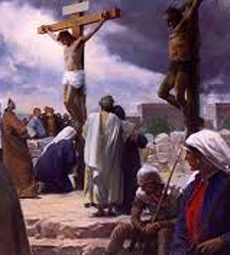 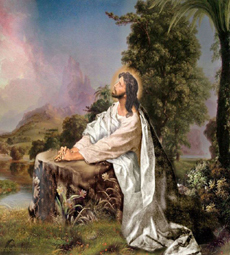 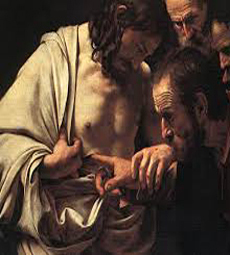 According to biblical text, Jesus was a Jewish Rabbi from Galilee who preached his message orally, was baptized by John the Baptist, and was crucified in Jerusalem on the orders of the Roman Prefect, Pontius Pilate. 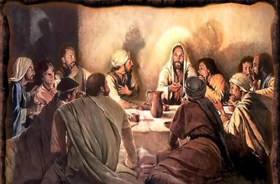 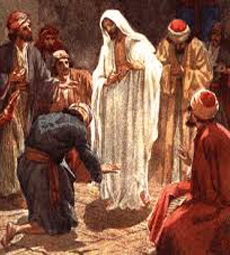 Its stated in biblical text, (Matthew 26:63-64), that Jesus acknowledged to the Jewish Sanhedrin (an assembly of over seventy men appointed from every city in the Land of Israel) that he was indeed the Son of God. 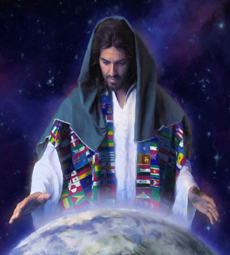 Christians believe that Jesus has a "unique significance" in the world. 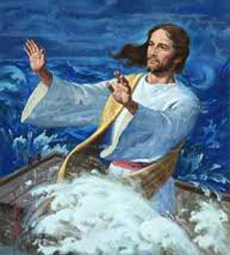 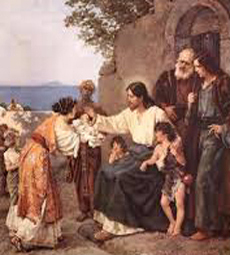 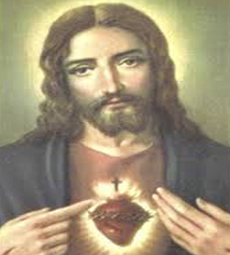 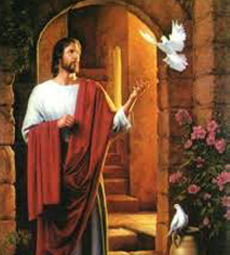 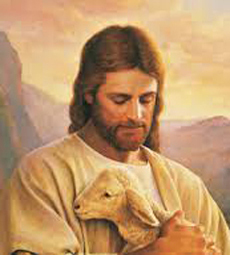 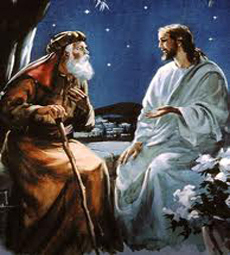 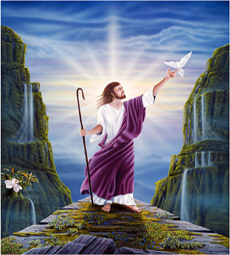 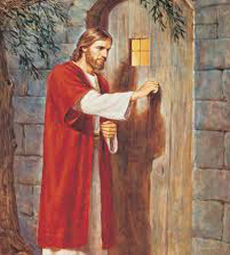 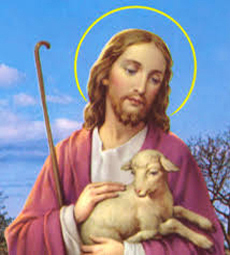 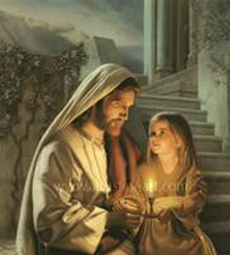 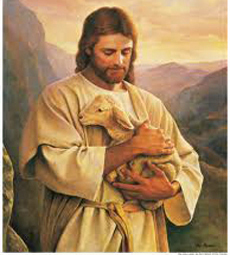 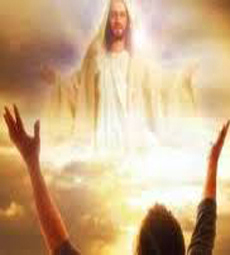 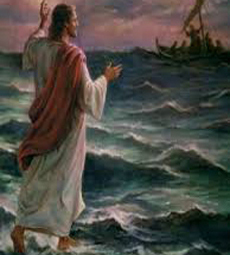 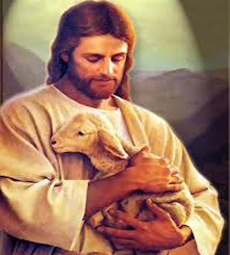 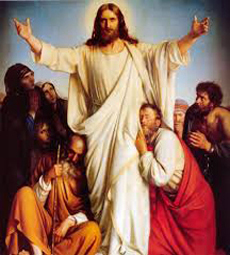 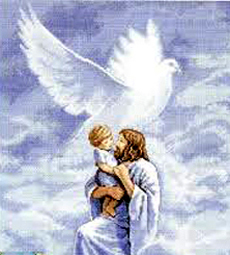 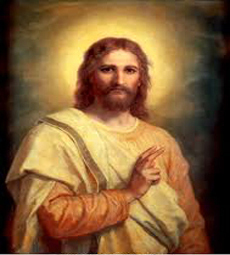 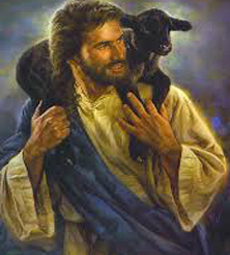 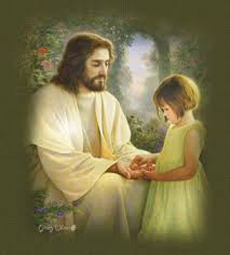 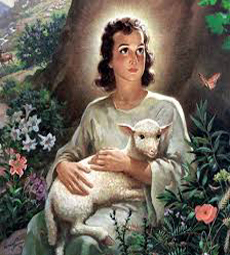 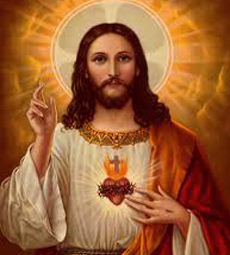 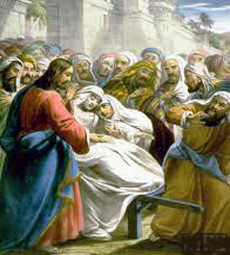 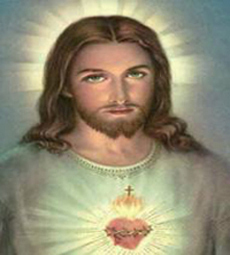 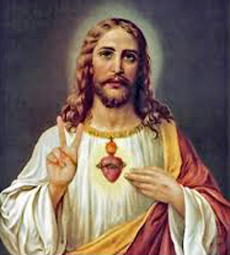 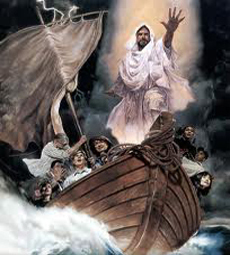 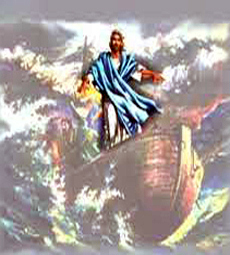 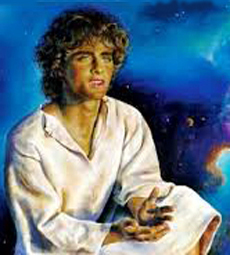 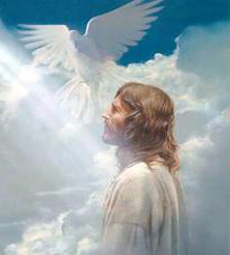 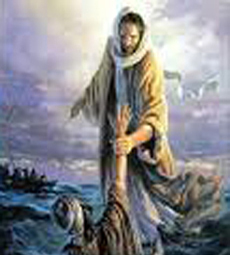 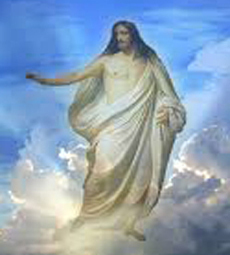 Christian doctrines include the beliefs that Jesus was conceived by the Holy Spirit, was born of a virgin human woman, became God in human flesh, performed miracles, founded the Church, died by crucifixion as a sacrifice to achieve atonement, rose from the dead, and ascended into heaven, whence he will return a second time. 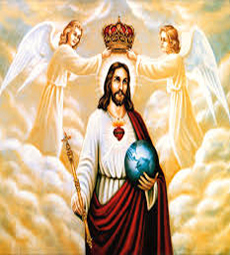 The great majority of Christians worship Jesus Christ as the incarnation of God the Son, the second of three persons of a Divine Trinity, the Father, the Son, and the Holy Ghost, the Holy Ghost being the living spirit of God. 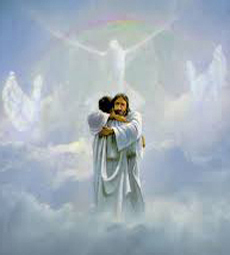 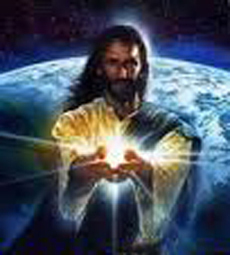 If this is true, then Jesus would be God (omnipresent) in human flesh. 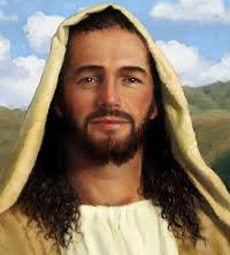 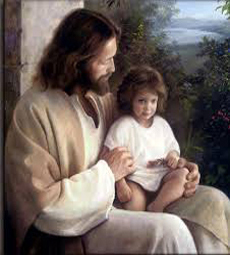 What makes Jesus so incredibly unique is that he is the only known human being born of a woman that does not have a biological human male father. 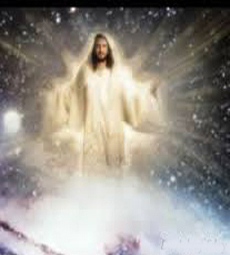 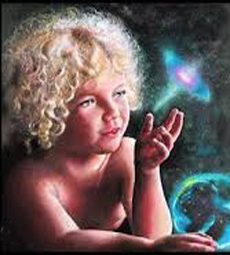 His mother is a biological human female but his father is a celestial being, (not of this Earth or of this terrestrial universe). 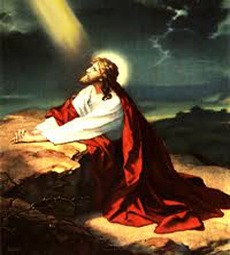 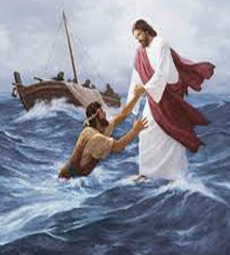 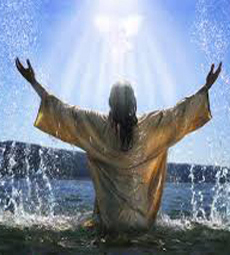 Because of that, Jesus possessed abilities and powers well beyond that of a normal, terrestrial human being. 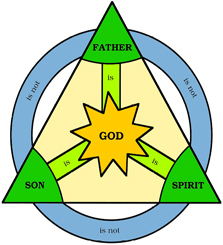 Let’s try to better understand what this means, Jesus is not God’s Son in the sense of a human father and a son. 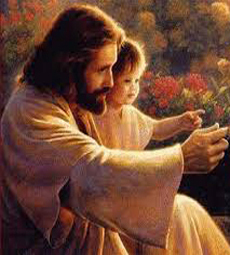 God did not get married and have a son. 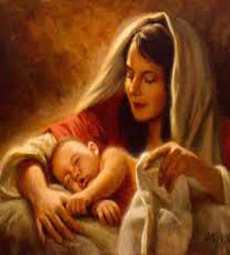 God did not mate with Mary and, together with her, produce a son. 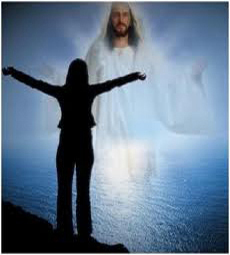 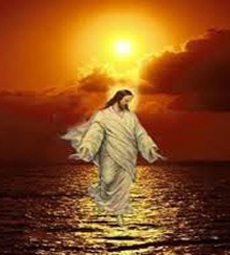 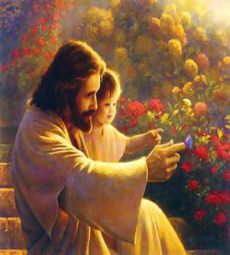 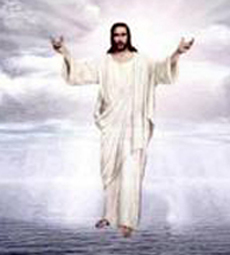 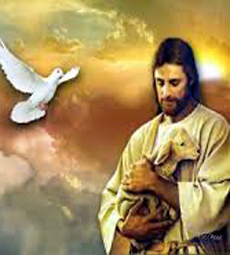 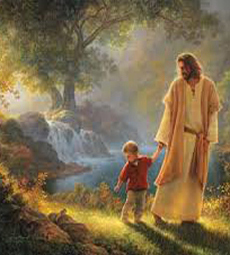 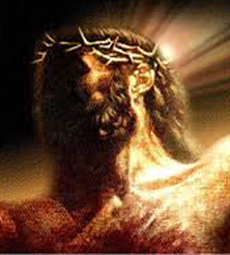 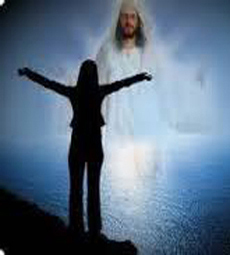 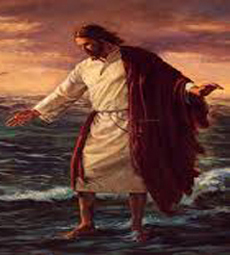 Jesus is God’s Son in the sense that He is God made manifest in human form (John 1:1, 14). 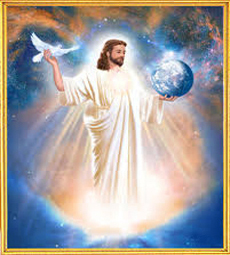 Remember that God is omnipresent and He can exist in more than one place at the same time, including existing inside a human body. 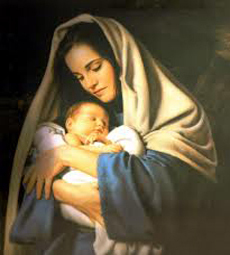 Jesus is God's Son in that He was conceived in Mary (His soul was placed within her uterus) by the Holy Spirit. 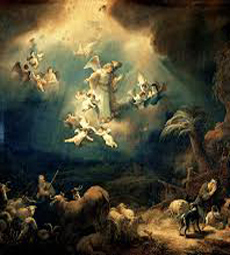 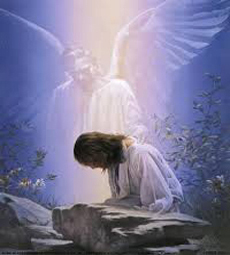 Luke 1:35 declares, “The angel answered, the Holy Spirit will come upon you, and the power of the Most High will overshadow you, so the holy one to be born from you will be called the Son of God." 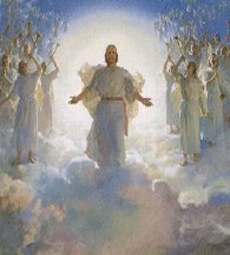 While there is no profound evidence to support this as being factual, millions of people believe it to be true. 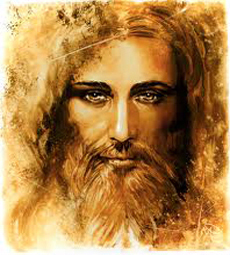 Assuming this is true as is believed, what was God's purpose to manifest Himself in human form, into a human being, and become Jesus Christ, and to interact and walk among mankind on Earth? 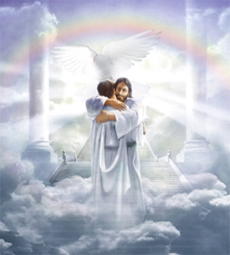 It states in the Bible, New Testament, (John 3:16), which reads in the King James Version as, "For God so loved the world, that He gave His only begotten Son, that whosoever believeth in Him should not perish, but have everlasting life." 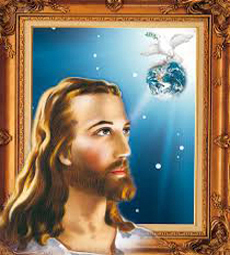 It can be interpreted that God manifest Himself into Jesus Christ (a mortal human being) and came to Earth for several reasons. 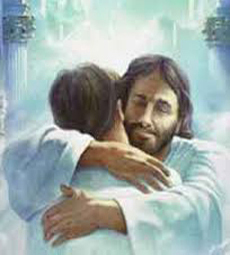 God felt He needed to find a way to give mankind a better understanding of who He is, so existing in human form would enable Him to do this. 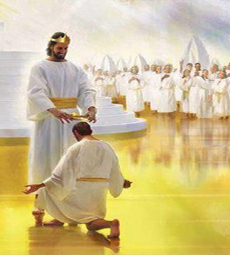 God realized mankind was headed on a path of corruption, engaging in immoral acts that would corrupt their lives and souls. 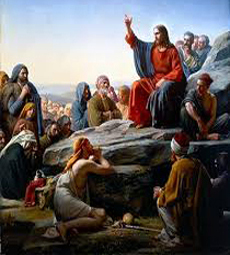 He wanted to directly interact with humans and teach them how to overcome damaging temptations, and from engaging in immoral, sinful or despicable acts. 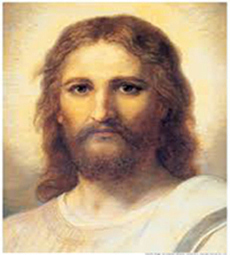 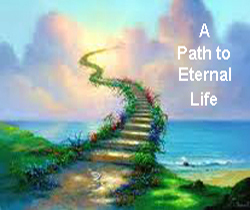 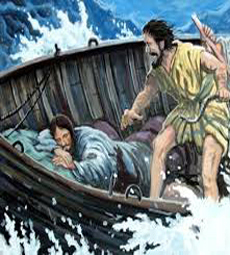 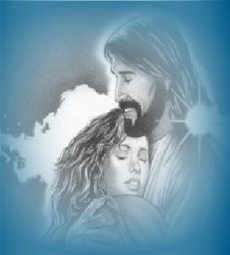 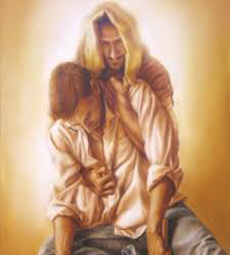 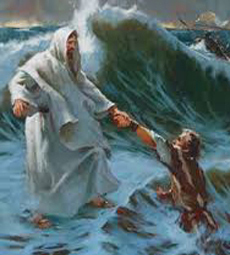 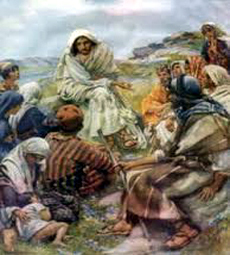 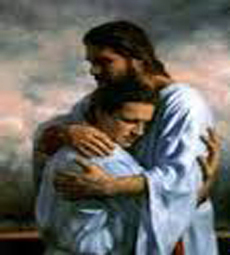 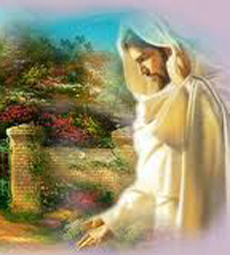 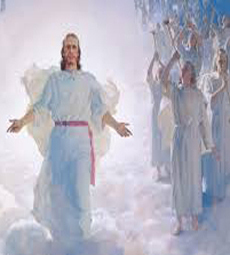 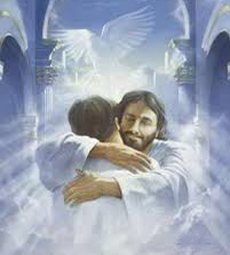 God understood the weaknesses of mankind and wanted to provide humans an opportunity to have their sins forgiven, be cleansed of immoral impurities attached to their soul, to receive salvation, rebirth from death, be given in new perfect ageless body, to achieve immortality and be placed in God's kingdom of paradise everlasting. 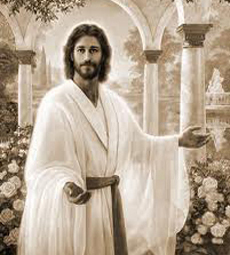 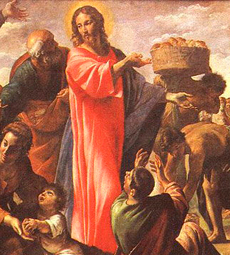 To accomplish these things, He became Jesus Christ, Himself in human form. 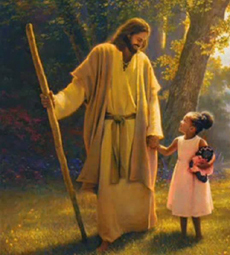 Of all mortal human beings that have ever set foot on Earth, there has been no one that was more understanding, merciful, forgiving, loving, kind, righteous in character, and rich in wisdom then Jesus Christ. 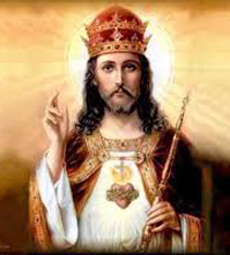 Sadly, there are and will be many people who do not believe or accept Jesus Christ as being the Son of God or that Jesus was God in human form, and of course, anyone is entitled to believe as they desire. 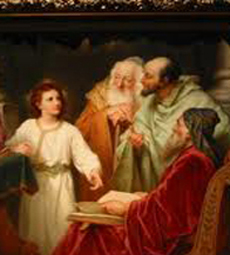 Here is a bit of wisdom: For those who have an ear, let them hear, and for those who discernment, let them understand, and for those who seek, let them find. 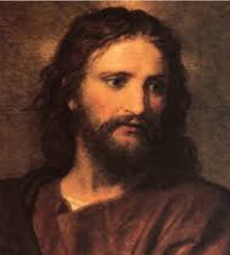 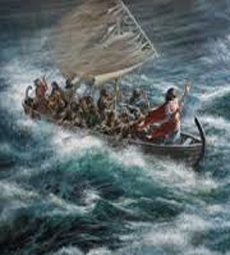 The life and activities of Jesus Christ are documented in the New Testament Bible, in the Books of Matthew, Mark, Luke and John, as well as in The Gospel of the Nazarenes. 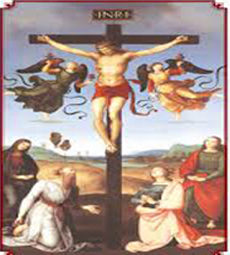 You can also read the Chronicles of Jesus Christ which is available on this website. 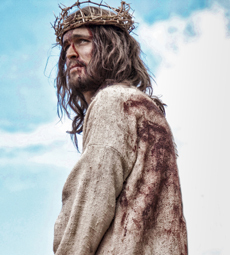 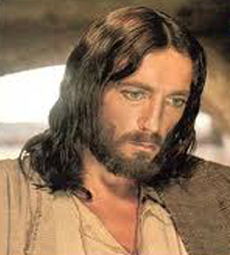 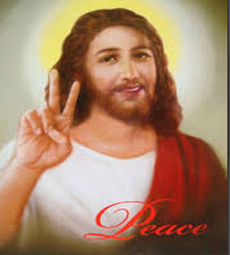 In addition, you can view these video movies: The Jesus Movie Library which is also availalbe on this website.